Loot Crate is looking out for fans who are interested in coming up with a Dream Crate for their subscription box. 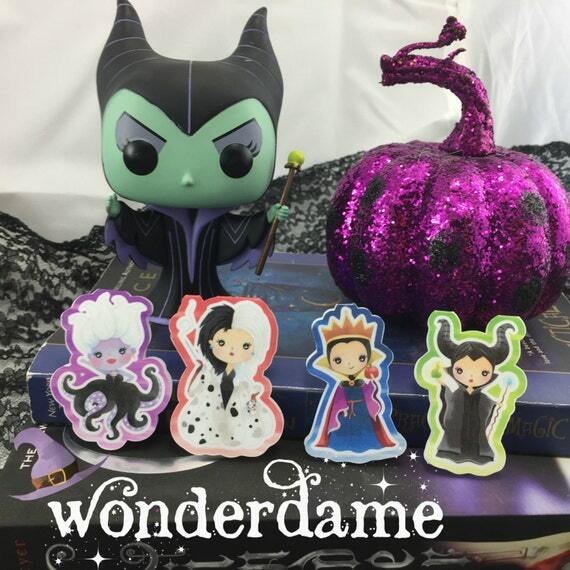 According to Loot Crate “we offer up a unique monthly subscription box of awesome for every fandom, enthusiast group and style.” I love me some subscription boxes. 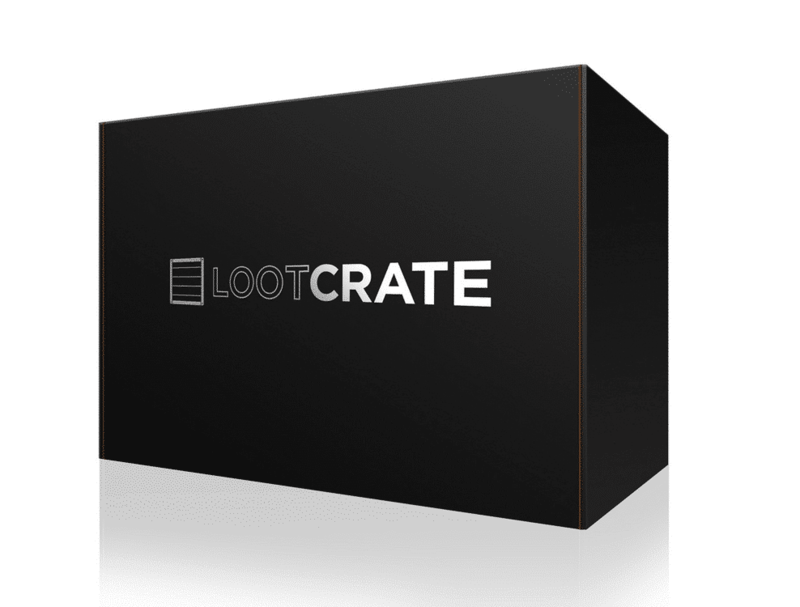 I have had my eye on Loot Crate for some time, but haven’t pulled the trigger and purchased a subscription yet. 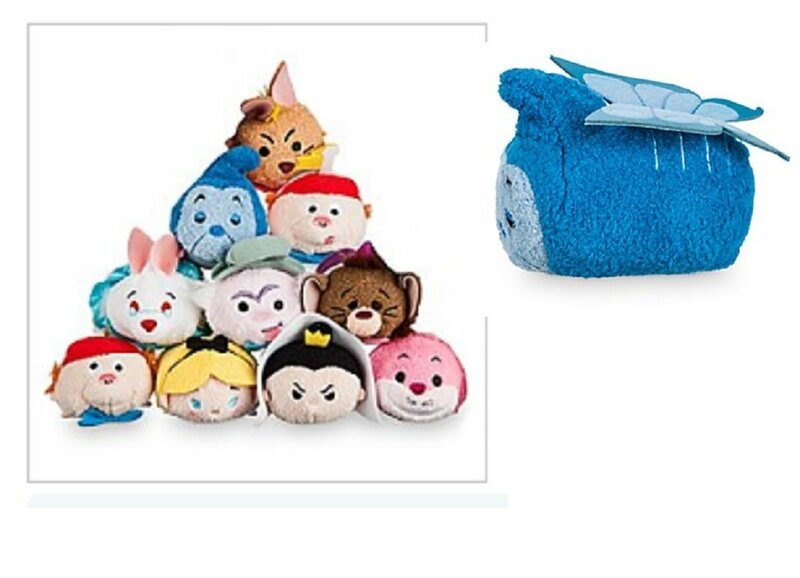 Here are some of the items that would be in my Dream Crate, Disnerd style. 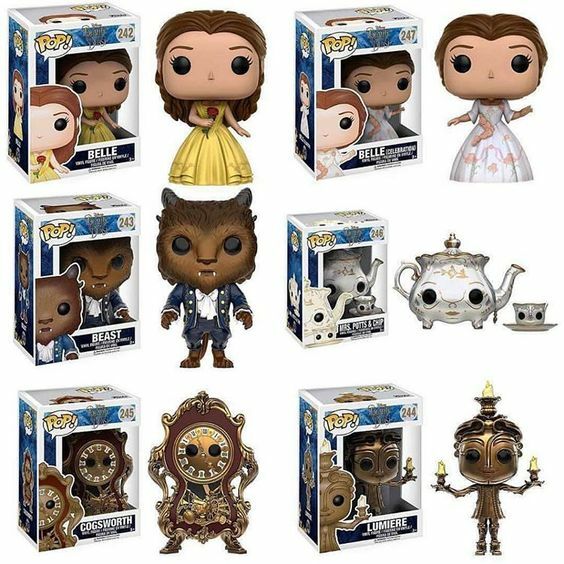 I would like it to include all of the Alice in Wonderland Tsum Tsums, awesome Disney Villain bookmark magnets from WonderDame Bookmarks, a Tinkerbell Pop Tee, an entire collection of Disney villain Mystery Minis, and all of the new Beauty and the Beast Funko Pops. 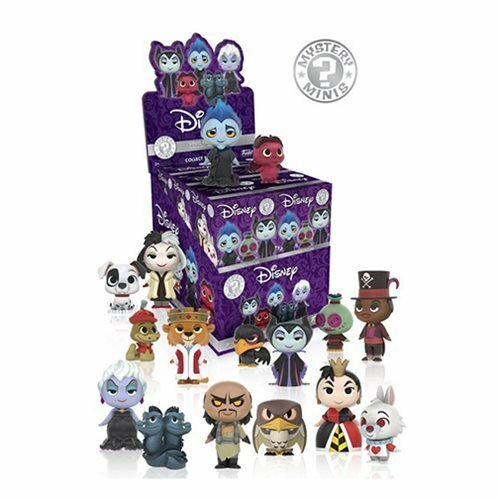 Ok so it is a lot more than the regular Loot Crate, but a girl can dream right? PS: What would you want in your Dream Crate? PPS: I did not get anything for this post. I wish I had gotten a free crate or subscription, but I just did this for fun, because they asked me.